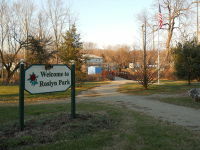 The Roslyn Valley Business Association (RVBA) was formed to help the Business community of Roslyn, Pa. with group marketing and advertising, the development of fresh and new business opportunities and the enhancement of the Road and as a collective voice for improvement in the Roslyn Valley Area of Abington Township. 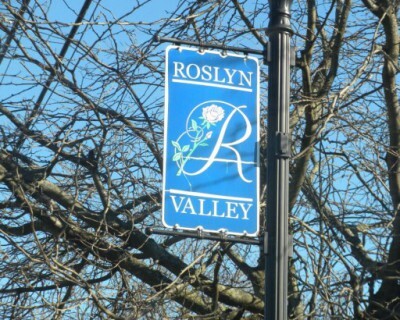 The Roslyn Valley Business Association (RVBA) is comprised of business owners, non-profit leaders, the Abington Township Development Committee and interested residents of Roslyn Valley. All of which are functioning as one voice to promote local commerce, provide an outlet for collaboration, and support/promote/and sponsor community activities. As a Roslyn Valley business owner you do not have to do it alone. TOGETHER we can do more business and help the community grow. 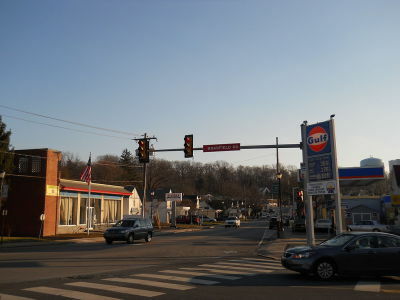 The RVBA installs the colored Street Lights along Easton Road for the various Holiday Seasons.